Moto G3 XT1550 flash file and tool is here to download. 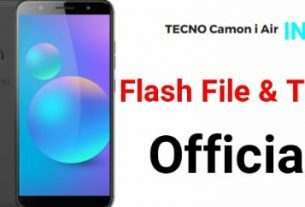 If you are trying to flash Moto XT1550 flash file [firmware/Stock ROM] then we are here to show complete firmware flashing process with all necessary screenshots. No need to unlock bootloader or no need to use any professional flash tool to flash official firmware on Moto G3 XT1550 mobile. So if you have any pattern locked or PIN password locked Moto G3 XT1550 Indian variant mobile or getting any software related issues like bootloop, hang on logo, bricked device or want to install stock ROM again after custom ROM then flashing firmware on Moto XT1550 Motorola G3 mobile is the perfect solution. 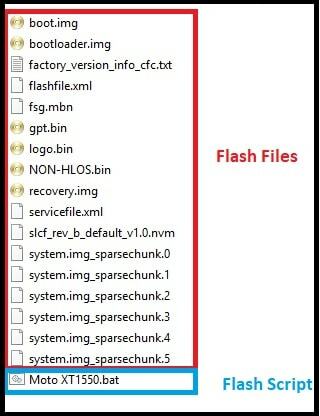 In this moto flashing guide, we will flash Moto XT1550 flash file using auto script. As we already told you, no need to use any premium tool. 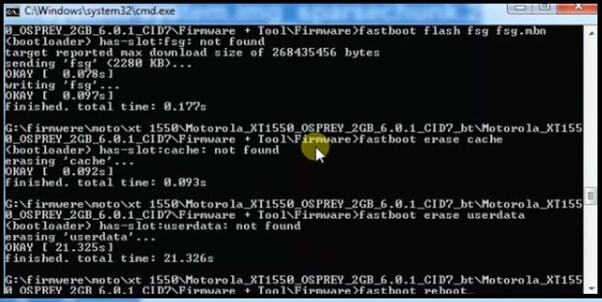 Here we are going to flash Moto G3 XT1550 fastboot flash file using fastboot commands script. Install “Motorola USB Drivers” on pc. 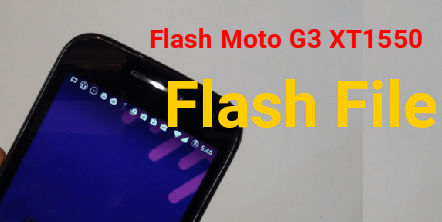 Download and extract the downloaded “Moto G3 XT1550 flash file [Firmware]” on pc. Now click double click on “Moto XT1550.bat” file to start flashing process. 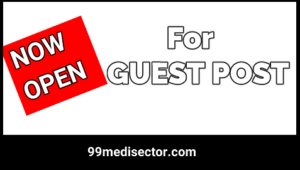 It will open a new command window, don’t close it and leave it as it is. Now come to the device and boot Moto G3 into fastboot mode / Bootloader mode manually. Moto G3 XT1550 Fastboot Mode: Power Off >> Press & Hold volume down + power key together at the same time. Connect the device with pc via USB cable into fastboot mode. 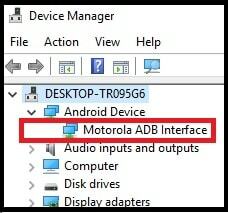 It will make “Motorola ADB interface” under the “device manager” section. Flashing process will start automatically and script will start to run all the fastboot commands one by one. In the end of the process device will reboot automatically. If not, you will see the “Fastboot Reboot” command and hit enter key to restart device into normal mode from fastboot mode. All done!!! 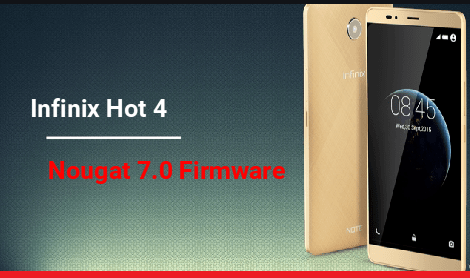 Wait for normal boot and setup the device again as a new device. Stock ROM flashed successfully on Motorola G3 XT1550 mobile. Please Note: After flashing firmware, all the data of the device will remove completely. Same as, if you were using any Google Account on the same device, it will stuck on “Google account verification” screen. It’s a FRP lock. Enter the existing same password to unlock Moto XT1550 FRP lock. 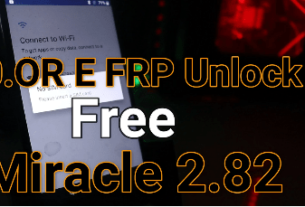 Otherwise, checkout below method to remove Motorola FRP lock using Moto FRP bypass Tool. 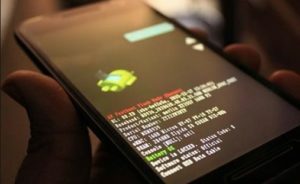 It’s an easiest method to flash Moto G3 without unlock bootloader. That means no need to unlock bootloader of Motorola G3 before flashing firmware. 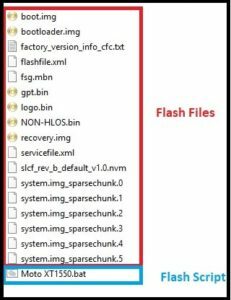 Simply download Moto XT1550 G3 flash file and run moto XT1550 fastboot command file to flash Moto XT1550 mobile.